In this volume, you will find the fiction of Ian Brazee Cannon, Sharon Lee and Steve Miller, MH Bonham, David Lee Summers, Nicole Givens Kurtz, Kate Runnels, Michael Morgan, L.J. Bonham, Carol Hightshoe, Francis W. Alexander, and Terrie Leigh Relf. Please drop by and check it out...buying stuff is good too! 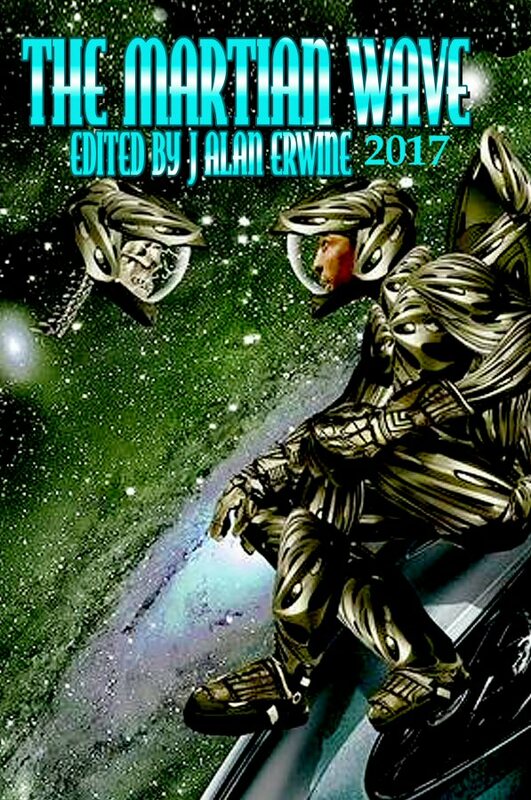 The 2017 edition of The Martian Wave has arrived! 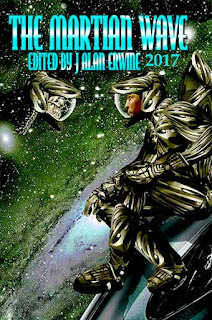 The Martian Wave: 2017 brings you stories and poems that look at humanity’s exploration and colonization of space, with a special emphasis on our solar system. You’ll find fiction from Mike Adamson, Melanie Rees, Andrew Muff, Matthew Spence, Lisa Timpf, Tristan Fernie, Russell Hemmell, Alan Ira Gordon, Stephen S. Power, Eddie D. Moore, and Angus Cervantes. 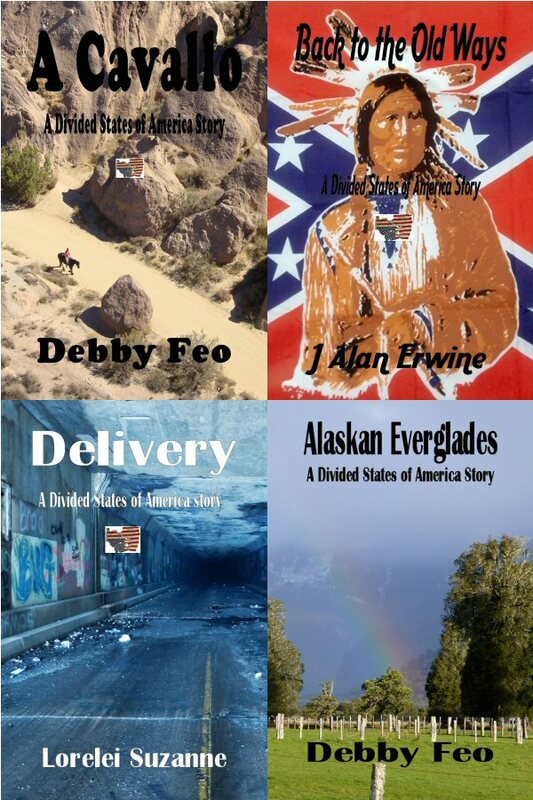 You’ll also find poetry from Lee Clark Zumpe, John Grey, WC Roberts, Lisa Timpf, David Kopaska-Merkel, Samson Stormcrow Hayes, and William Shaw. Some of what you read will leave you optimistic about our futures, while other stories and poems may leave you doubting our future, but no matter what, The Martian Wave: 2017 will leave you convinced that our future lies out among the stars. This bundle brings you the third set of four stories from The Divided States of America for just $3. In this bundle you get: “A Cavallo” by Debby Feo, “Back to the Old Ways” by J Alan Erwine, “Delivery” by Lorelei Suzanne, and “Alaskan Everglades” by Debby Feo. We're a little over a week away from the release of the 2017 issue of The Martian Wave, but you can download the e-book today for just $2.99 and you can read it before anyone else! 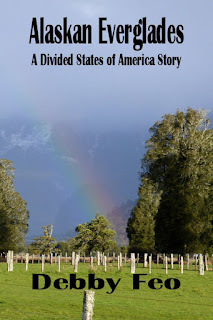 Fred Selkerson continues his exploration of The Divided States of America. 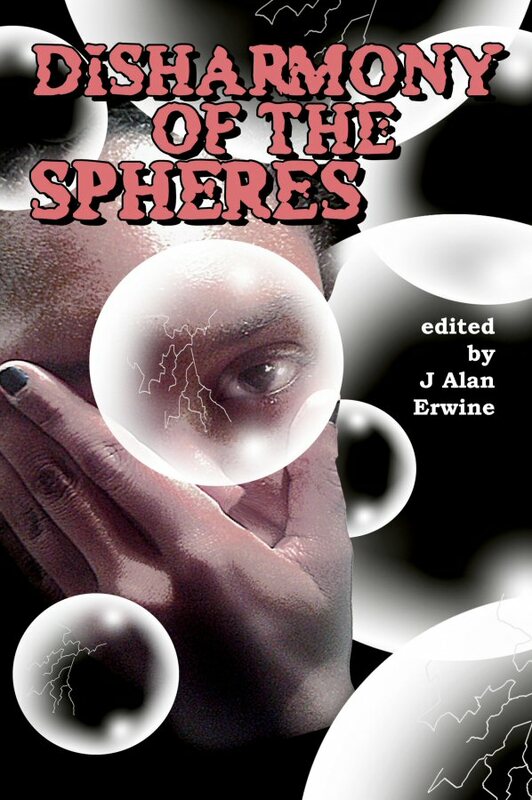 This time his travels take him to Alaska where he and his new Personal Assistant Android meet his Grandma Julia, and they also explore what is left of the wilds of Alaska.